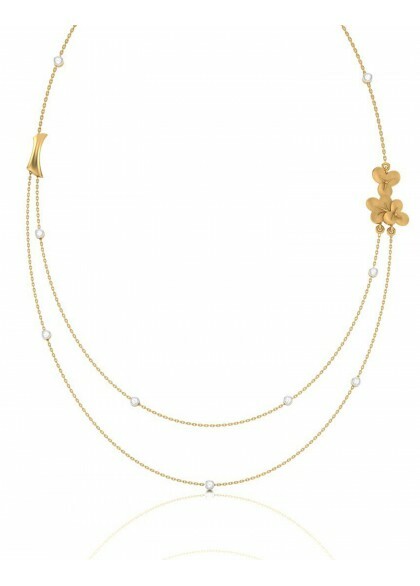 The fluer necklace is made in 14k & 18k gold. The diamond necklace from the floral collection is created by the finest of craftsmen. The designer necklace made with gold & diamonds is a stylish new way to dress yourself from AM to PM. 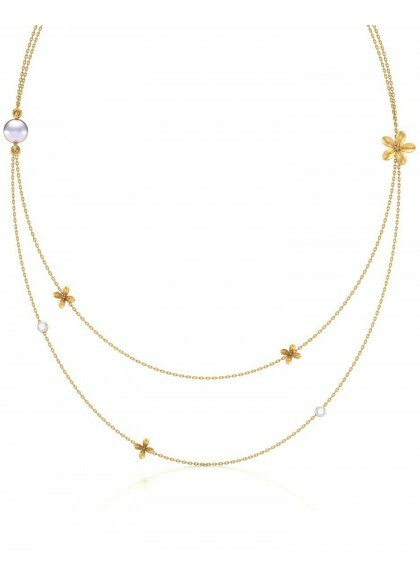 The Garland necklace is made in 14k & 18k gold. The diamond necklace from the Floral collection is created by the finest of craftsmen. 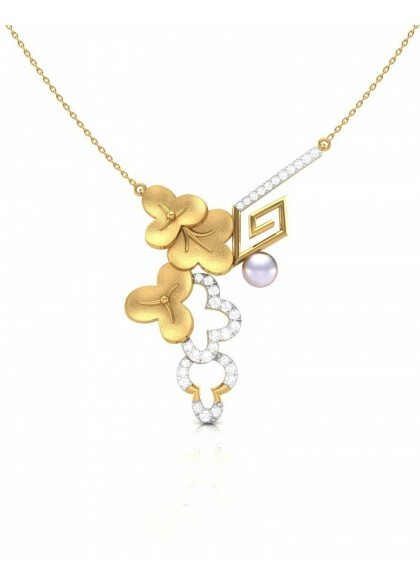 The designer necklace made with Gold, Diamonds & pearl is for the effervescent women who like to style themselves. Pair this necklace with a plain white top and your are ready for a dinner date. 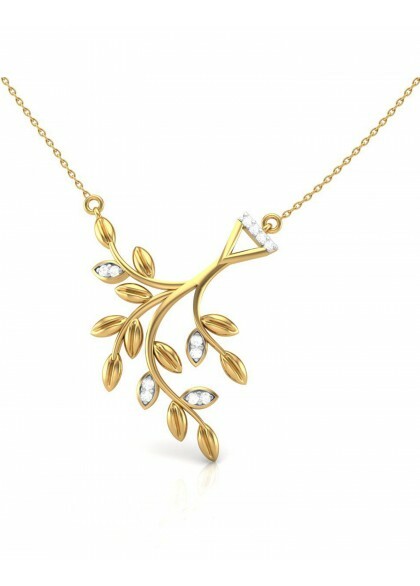 The Fall necklace is made in 14k & 18k gold. The diamond necklace from the contemporary collection is created by the finest of craftsmen. The designer necklace made with gold and diamonds is a trendy work to dinner wear jewellery that adds style to your attire. 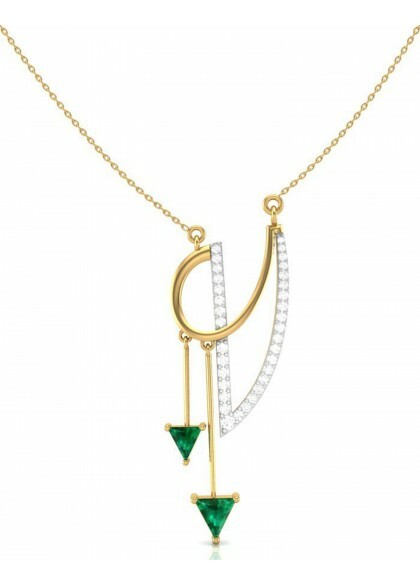 The flirting necklace is made in 14k & 18k gold. 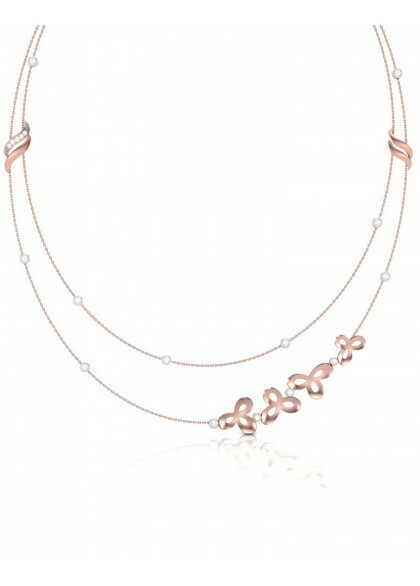 The diamond necklace from contemporary collection is created by the finest of artists. 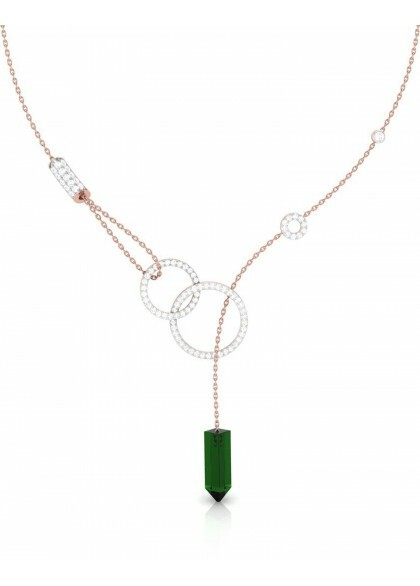 the designer necklace made with gold & diamonds is for the women who like to keep it simple with minimal jewellery. The necklace is made in 14k & 18k gold. The diamond necklace from the Floral collection is created by the finest of craftsmen. 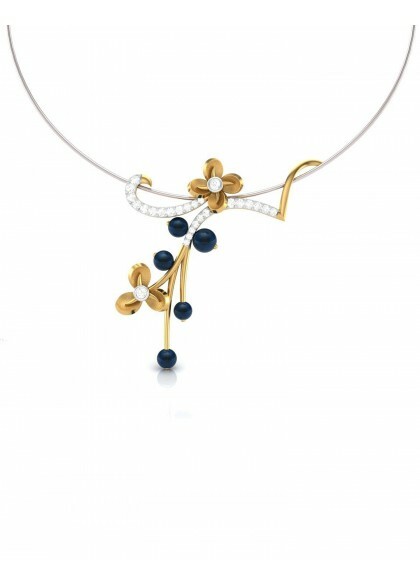 The designer necklace made with gold, diamonds and pearl is a perfect companion for your smart business attire. 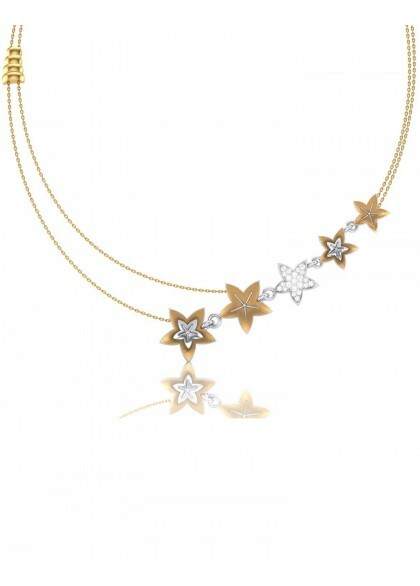 The FIVE STAR necklace is made in 14k & 18k gold. The diamond necklace from the Contemporary collection is created by the finest of craftsmen. 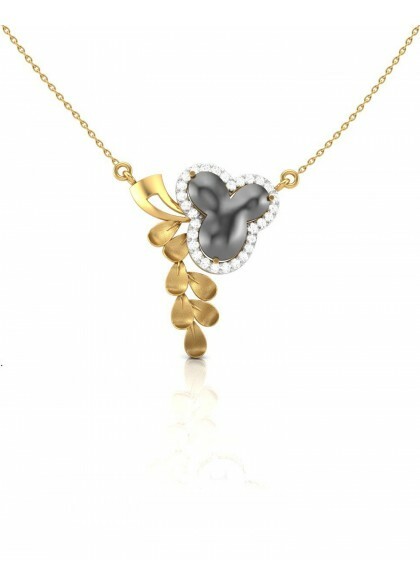 The designer necklace made with gold and diamonds is for the effervescent women who love to style themselves. 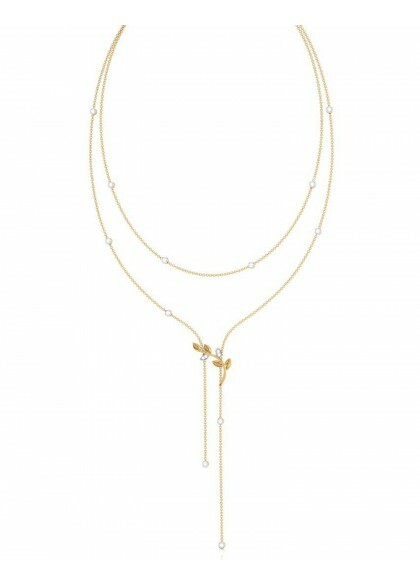 The String necklace is made in 14k & 18k gold. The diamond necklace from our Contemporary collection is created by the finest of craftsmen. The designer necklace made with fold and diamonds is a perfect AM to PM style statement.